Ready to fight crime and bring Justice! 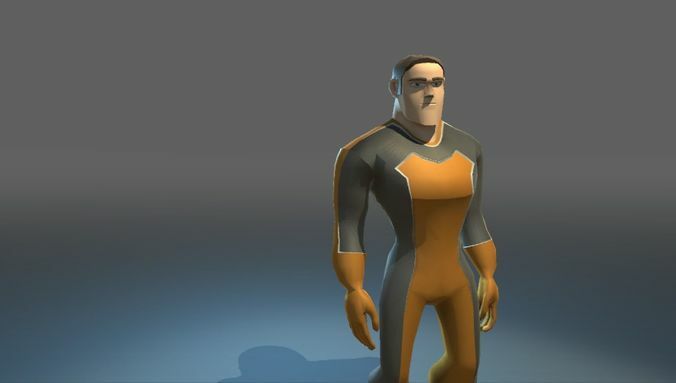 This is your ever so needed generic superhero! Even with his relative low polycount he still scores high with the looks.